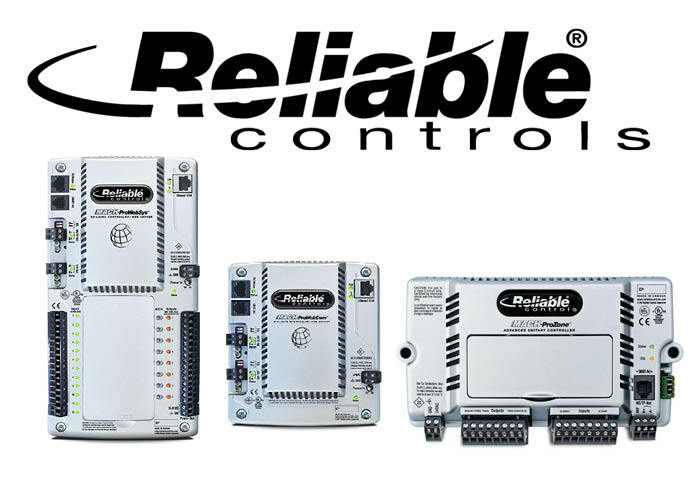 enerygIQ is an authorized dealer of Reliable Controls. Please contact us for more information. BACnet (Building Automation and Control networks) provides a universal model for creating automation systems which can interoperate. The protocol is a national American standard, a European standard, a national standard in more than 30 countries, and is an ISO global standard used for data delivery between building automation systems. Developed by the American Society of Heating, Refrigeration and Air Conditioning Engineers (ASHRAE), BACnet provides a standard way to represent the functions of any device. With extensive experience in multi-vendor integration, energyIQ’s team is skilled at optimizing existing systems and implementing new building automation solutions using controllers embedded with the BACnet operating stack.